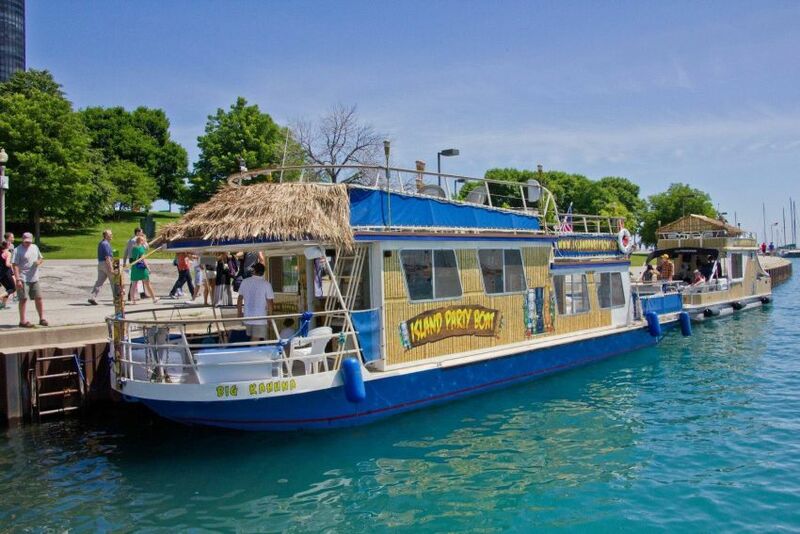 Island Party Boat Coupons Discounts and Deals, boat charters, sailing, lake michigan, group charters, lake, swim, alcohol, entertainment, food, weather, sun, family, friends. 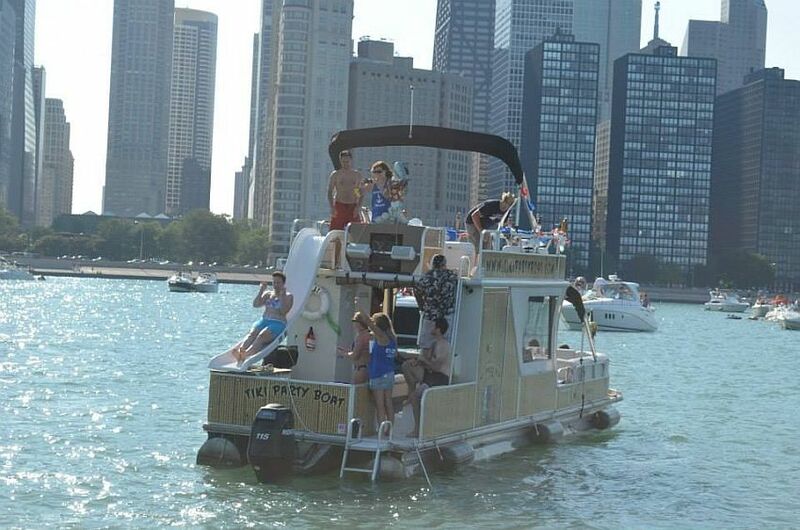 Chicago's premier Party Barge! Plan your Bachelor/Bachelorette Party, Corporate/Business Outing, Birthday Party & Team Building Event with us! Hungry or Thirsty? All of our boats are available BYOB (including alcohol) and BYOF. 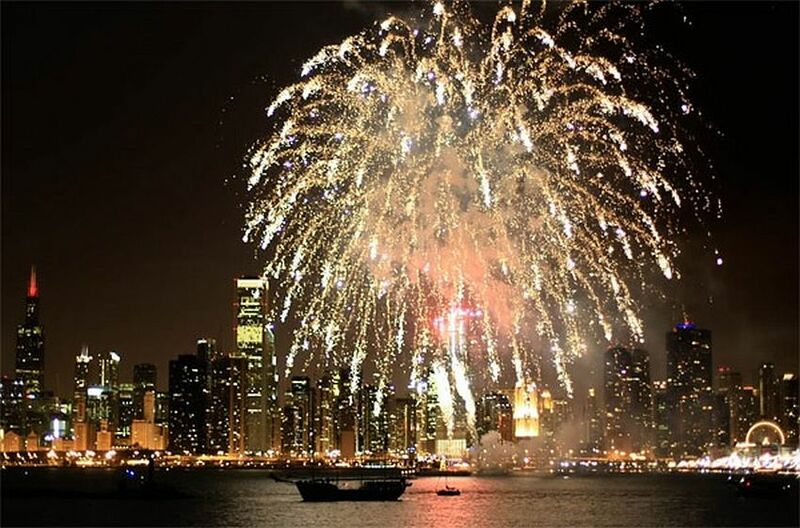 Or add a food and beverage package provided by the Weather Mark Tavern, Chicago's only nautically themed restaurant/tavern!